Boho Community Association will use their funding to develop a safe, accessible outdoor space for a range of sectors within the community. 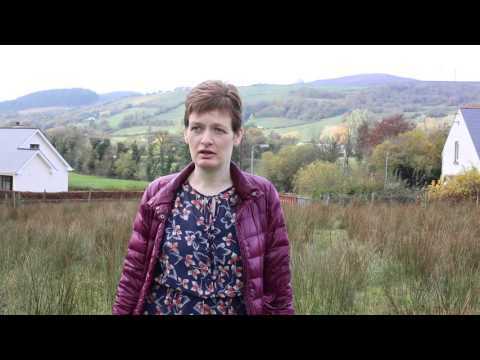 Boho Community Association, based in the village of Boho in West Fermanagh, was established in 1992 with support from the local District Council and they provide a range of services for all the community of the village. This constituted group operates with an entirely voluntary committee, delivering services with no paid staff with the aid of volunteers. With their Space & Place grant, they are developing ‘A Field for All,’ adjacent to their existing community hall. They are creating a walking path around the perimeter of the field, an outdoor gym with exercise equipment, two separate play areas with play equipment for younger and older children, planting/landscaping along with some raised beds, some seating/picnic areas as well as a number of parking spaces, a public toilet and an information board for community notifications. The project will provide safe, accessible outdoor space for a range of sectors within the community assisting with the development of more active and healthy lifestyles for residents. The proposal would turn a field that is boggy, steeply inclined and of no real benefit to the community into a place useful for a range of activities throughout the year.